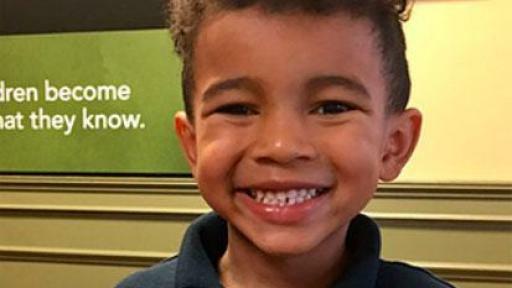 ATLANTA, Ga. (March 12, 2018) We have all heard about random acts of kindness, but one leading early education provider is taking the concept a step further. 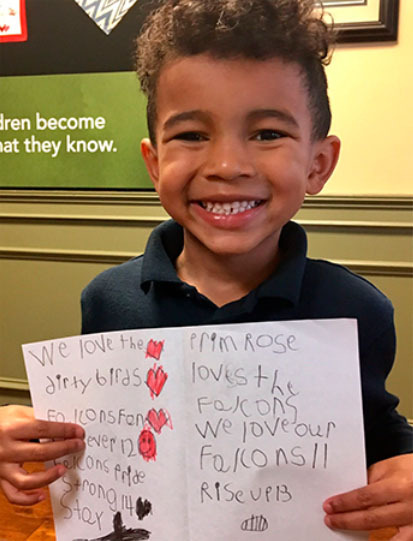 Primrose Schools® is encouraging its students, teachers, staff and Franchise Owners to regularly celebrate small, but significant moments of generosity and thoughtfulness through its Wow Moments Awards program. 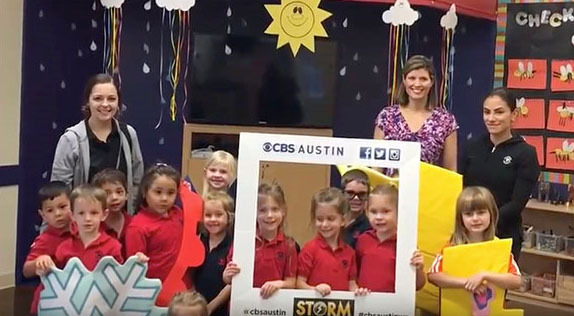 Recently, 10 Primrose preschools across the country were recognized as the inaugural Wow Moments Awards winners for simple, everyday acts that exemplify positive values, receiving $8,000 total to donate to children’s charities in their communities. 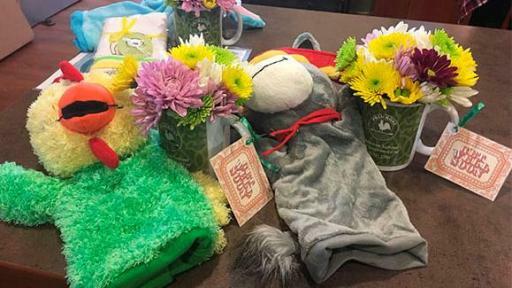 Primrose School of NW Oklahoma City won the Best “Best Practice” category for thoughtful “Get Well Soon” packages that the school sends home with sick students. 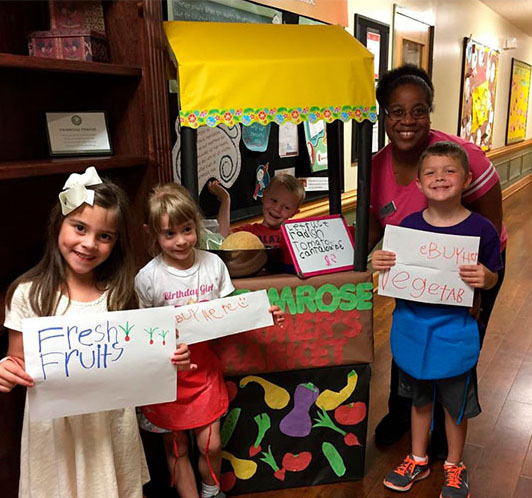 Primrose School of Brassfield in Greensboro, N.C., won the Healthy Bodies category for having students learn about nutrition by harvesting fruits and vegetables from the school’s garden, which they later sold at a pop-up farmers’ market at the school. 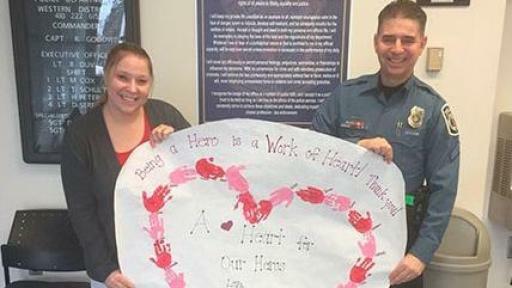 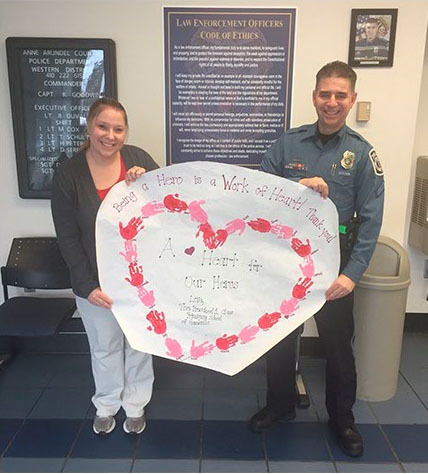 Primrose School of Gambrills near Baltimore, Md., won the Happy Hearts category for when preschoolers made a giant Valentine’s Day card for the local police station to thank their local heroes. Each category winner received $1,000 from the Primrose Children’s Foundation®, the nonprofit arm of Primrose Schools, to donate to a local charity of its choice. 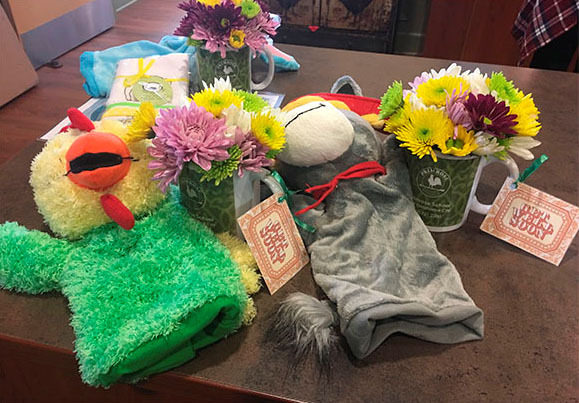 Additionally, Primrose Franchise Owners and other members of the organization voted for a grand-prize winner, which received another $2,000 to donate to charity. 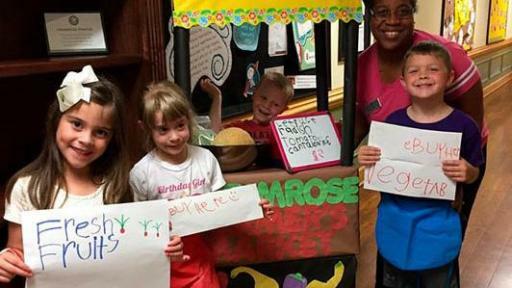 Over 400 votes were cast to select the grand-prize winner, and with more than half of the votes, the winner was the five Nashville-area schools: Primrose School of Brentwood, Primrose School of Hendersonville, Primrose School of Murfreesboro, Primrose School of Nashville Midtown and Primrose School of Spring Hill. 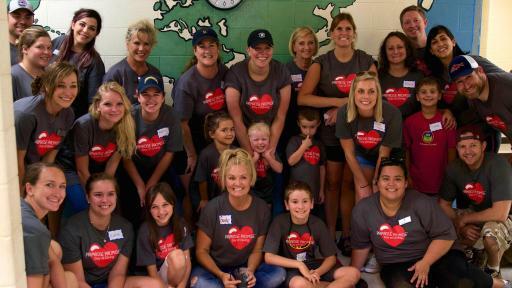 Their Day of Giving event brought together more than 150 people to give back to the Susan Gray Head Start in Nashville, Tenn. 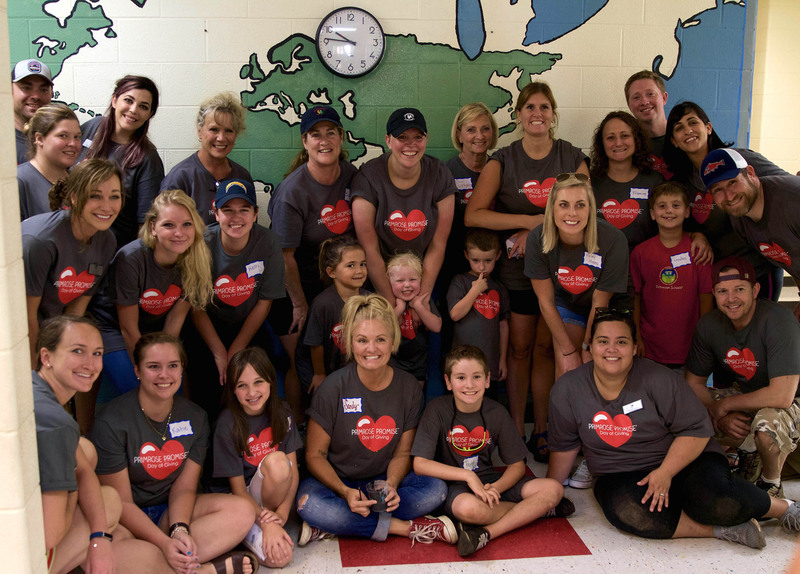 Volunteers painted murals, planted community gardens, cleaned the campus and donated supplies and books for the school’s library.